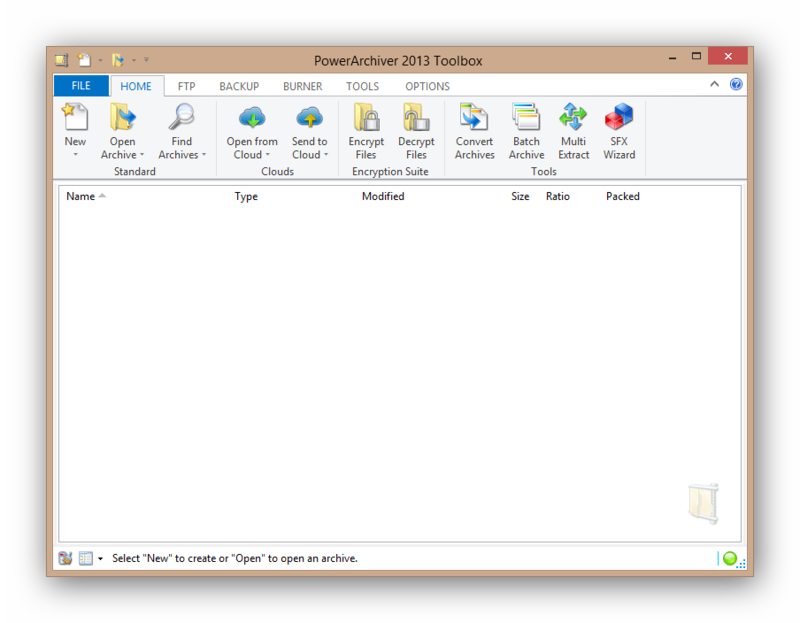 PowerArchiver 2013 BETA 2 is out! Dear users, here is BETA 2 of PowerArchiver 2013. For PowerArchiver 2013 14.00.17, there are many smaller improvements, such as updated translations, installer and various other smaller changes. 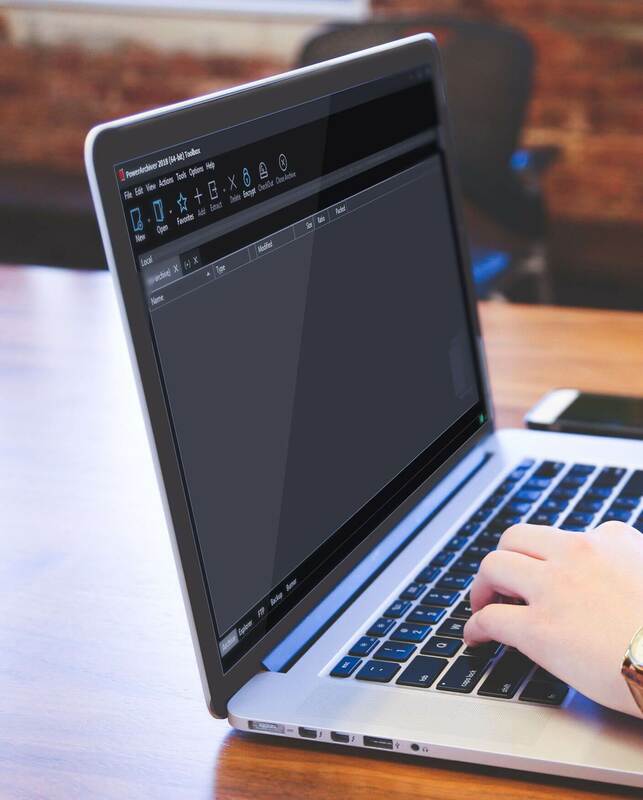 PowerArchiver Cloud – PowerArchiver Cloud can Download/Upload/Add files/archives from following business/SOHO cloud services: Amazon S3 and Microsoft Azure, as well as our own experimental AttachmentCloud service. (Consumer level Dropbox, Google Drive and SkyDrive are planned to appear in the list of supported services later this year). Happy 4th of July to all of our US users! You can download PowerArchiver 2013 14.00.17 BETA 2 from our download page. Previous Post PowerArchiver 2013: fastest compression with OpenPGP and Cloud support! Next Post PowerArchiver 2013 Beta 3 released!